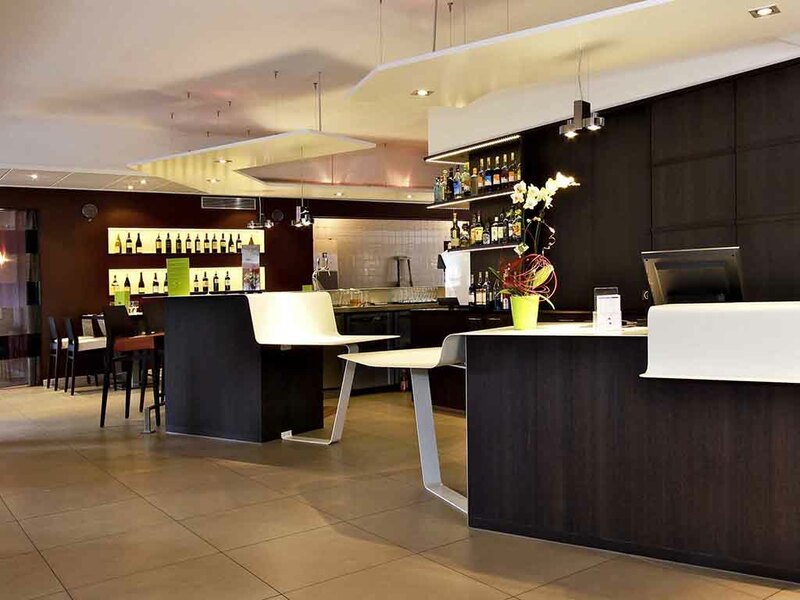 Boasting 2 meeting rooms with Wi-Fi access and natural lighting (for up to 120 people), free parking and guest passes to the Thermes de Luxeuil, this Mercure hotel is a great choice of venue for business or family events. Choose from the different room categories available: Standard Room, Superior Room overlooking the garden or Privilege Room offering a wider range of services. The Brasserie Pizzeria offers you a fresh menu featuring grilled meats, regional specialties, specials, wood-fired oven-baked pizzas and lunch menus in a pleasant setting, as well as a summer terrace set in leafy surroundings. Traditional restaurant, a la carte and menus (one of them is traditional one), carefully prepared dishes, warm atmosphere, provencal decoration.